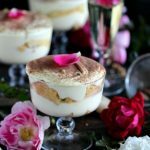 Prosecco Tiramisu is a no bake, gluten free, creamy and festive, made with bubbly Prosecco for a gorgeous and easy, show stopper dessert. Tiramisu is not something new on our site. 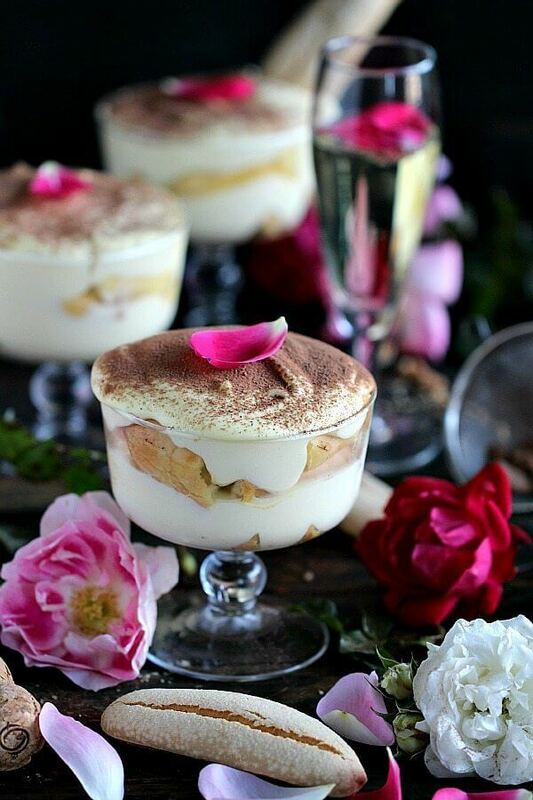 In the past, we made the delicious and most amazing No Bake Tiramisu Cake, followed by Tiramisu Trifles, and now we present you with these amazing Prosecco Tiramisu Bowls. 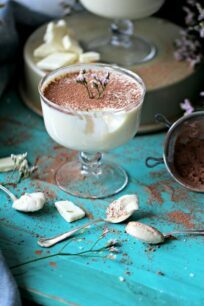 I am very excited to share this Prosecco Tiramisu with you. These creamy, delicious and festive bowls are the perfect way to end a good meal. This time I decided to not only enjoy our sparkling wine with the appetizer, but to serve it for dessert too. I made these very simple and time saving Prosecco Tiramisu served in individual bowls, restaurant style. A luxurious no bake dessert, that can be recreated with ease and is ready in 30 minutes. This No Bake Prosecco Tiramisu turned out so festive and good-looking, and it actually tastes better than it looks! What I love about it the most is how it can be made in advance. You can make it one day ahead of your event and just serve it the next day. Delicious simplicity at its best. I substituted the classic espresso with Prosecco. Firstly, they are puffy, pretty and delicious, and are a show stopper dessert. Also, the bowls presentation is a perfect alternative to the traditional Tiramisu Cheesecake. 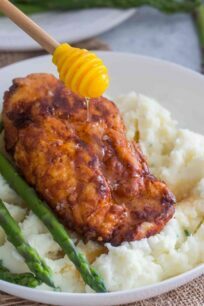 Easy to find ingredients and minimum prep work is needed. Lastly, they can be made 1 day in advance, so you don’t have to worry about a last minute dessert. Don’t replace the mascarpone with cream cheese, because the mascarpone has a richer and creamier texture. In addition, it is originally used in Tiramisu cakes. Hence, using mascarpone will make a huge difference here. Lady finger will soak the prosecco quickly, so keep an eye on them. Can you freeze Prosecco Tiramisu? Freezing these Prosecco Tiramisu is not recommended, as the cream wouldn’t freeze well, and upon defrosting it will become watery. Lay the Savoiardi sponge biscuits on the bottom of a baking pan and pour the prosecco on top of them, distribute the liquid evenly. I like my sponge fingers to be moist and soft, if using gluten free biscuits let them rest for a 10-15 minutes to soak all the prosecco. If using regular lady fingers, they will soak the prosecco quicker, so keep an eye on them. Tamp down gently, making sure the biscuits are soaked all over, flip on the other side mid soaking. In the bowl of an electric mixer fitted with the whisk attachment, mix together the heavy cream and granulated sugar until stiff peaks form. Transfer to a bowl and refrigerate until ready to use. In the bowl of an electric mixer fitted with the whisk attachment (or just a large bowl if using a hand mixer) whisk the egg yolks, sugar and vanilla bean seeds until light and creamy. Pause a few times, to scrape the sides of the bowl, and continue mixing until well combined. Add the powdered sugar, whisk until well combined. Whisk in the mascarpone cheese and mix on medium speed until fully incorporated. Once all the mascarpone cheese has been incorporated, remove the whipped cream from the fridge and using a spatula; gently fold it into the mascarpone mixture. We are using 2 biscuits per layer. Break the savoiardi biscuits in two and press two of them on the bottom of ice cream bowls to create the first layer. Top with a few spoons of mascarpone cream. Repeat until the glasses are full, 2 layers of biscuits and 2 layers of cream. 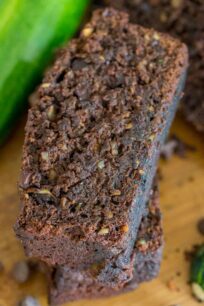 Top with dusted cocoa, fresh mint leaves or rose petals before serving. You had me at Prosecco!!! I love Tiramasu so so much, but had not figured out how to make it gluten free! 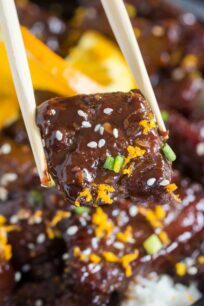 I am definitely going to have to make this soon! Thanks for sharing, and your photos are beautiful! Thank you! You can find gluten free lady fingers, obviously they are not as airy and fluffy, but still very delicious! I love a good wine, I have not seen this one before!! 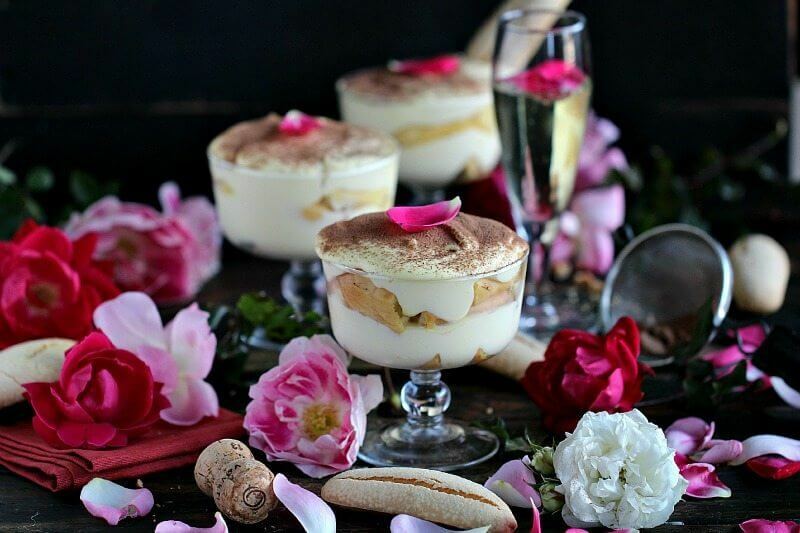 I love the idea of making a Sparkling Wine Tiramisu what a great dessert. We have some small Christmas gatherings coming up that this would be perfect to serve to our guests at. Its a really good one, and it doesn’t cost an arm and a leg lol and its delicious in this dessert! Mmmmmmm Prosecco and Tiramisu… my faves!!!! Thank you Beena, hope you love it, its fabulous! Wow! This came out amazing! Your photography is so on point as well! I was in this campaign and did a sangria recipe! 🙂 I would love to know which recipe plugin you use! Hi Lynzy, I loved this campaign, the prosecco was so good! 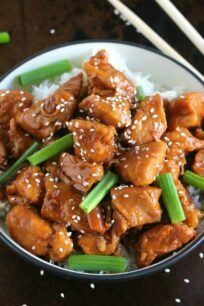 I Use EasyRecipe Plus (the paid version). Thank you for your kind words! You are including two of my favorite things–camps and sweets! I’ve never tried baking or cooking with prosecco before…I typically just make mimosas out of it. I will definitely have to try this out since the holidays are the absolute perfect time to indulge! 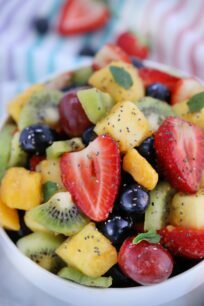 Hi Amanda, yes give it a try, since its no bake and take only 30 minutes to do, this dessert is perfect to save you time and still have something fabulous! This dessert looks extremely tasty and elegantly served. It would be perfect for holiday entertaining. Personally though I would make it for others as I do not drink any type of alcohol. 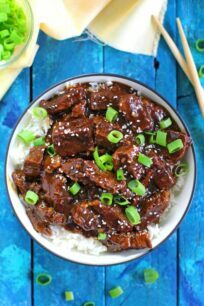 Hey Shelly, I am sure that your friends will love it, and you can quickly make the non alcoholic version for you to enjoy too! You had me at wine AND tiramisu! OMG! Heaven. What a wonderful combination for dessert or maybe a girls night? I have a painting party in my home once a month so this would be the perfect recipe for some indulgent dessert with a delicious glass of wine! Oh yes this would be so perfect for a girls night out, I actually have a few girlfriends that asked me to make this for them. Sparkling wine in tiramisu?? 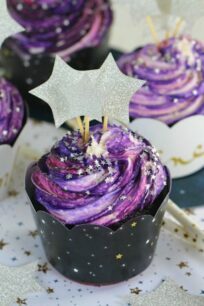 What a yummy and beautiful idea! 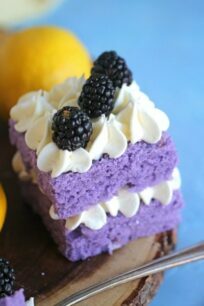 This looks like a delicious dessert! I am gluten free so I really appreciate you sharing it. I am going to pin this for later so I can make the Tiramisu and off to purchase some of the Sparkling Wine for the holidays! Thank you Melissa, hope you love it. Tiramisu is such an elegant dessert. It is simply amazing and I love the fact that this dessert is layered! I am not a big drinker but a glass of wine with dessert in this case is a must! 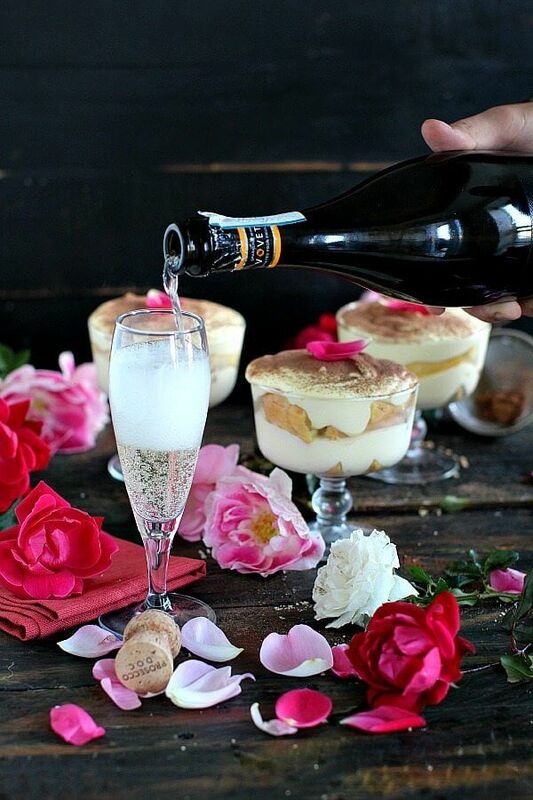 You are so right, this dessert is the perfect way to indulge in some prosecco!